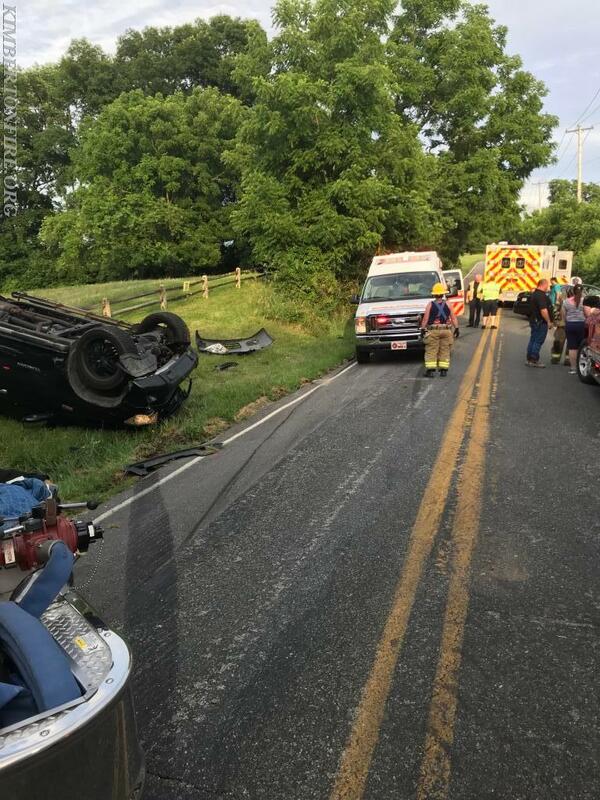 Just before 7 PM County 911 received a call for an accident with people trapped. 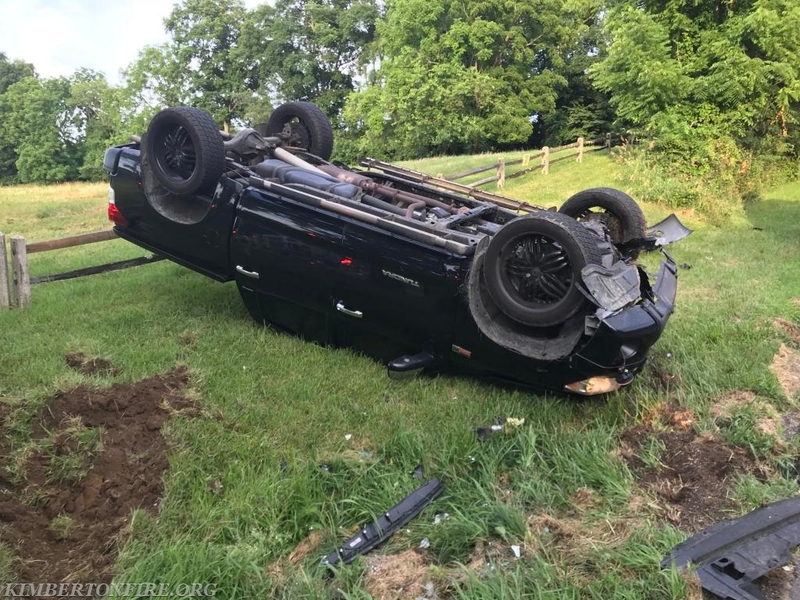 The caller did not know where they were but with Phase II wireless, they we able to place the accident at Merlin and Pikeland Roads. Fire Communications alerted Kimberton Fire (61) and West End EMS (67) for the call. 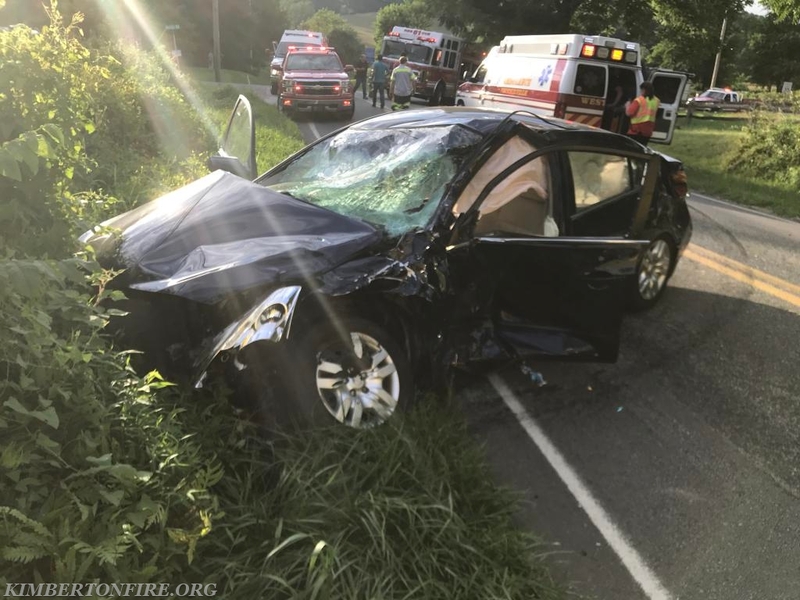 Within minutes they then alerted an Ambulance from the East Whiteland Fire Company (05), as there was now reported 2 injuries. 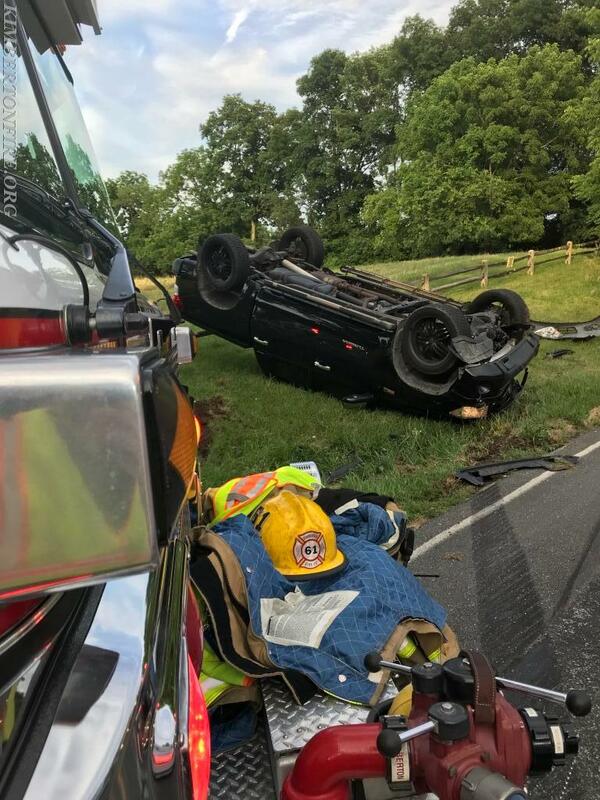 Upon arrival of Assistant Chief Gable, he assumed command of the incident and advised that 1 vehicle was overturned and they would need a 3rd ambulance to the scene. 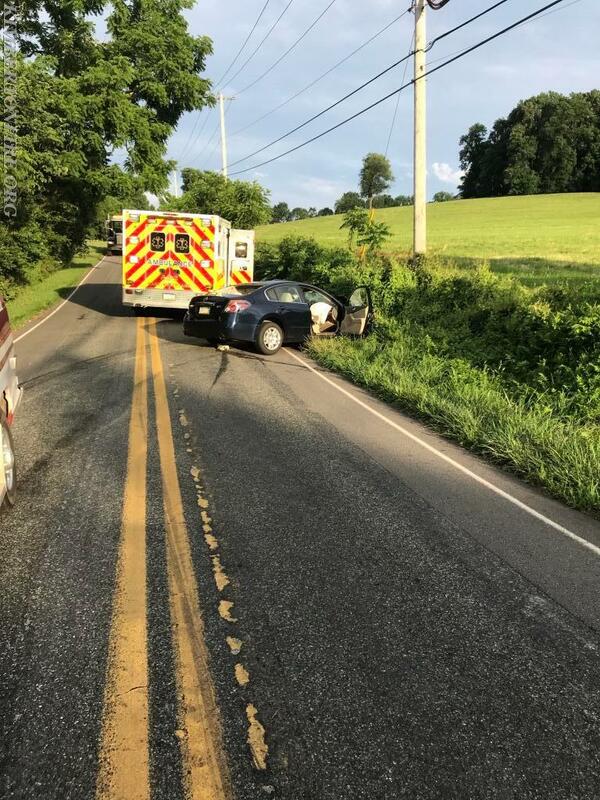 West End of Phoenixville brought out a 2nd ambulance with a paramedic only and the Kimberton FD supplied the EMT's to make up the crew. 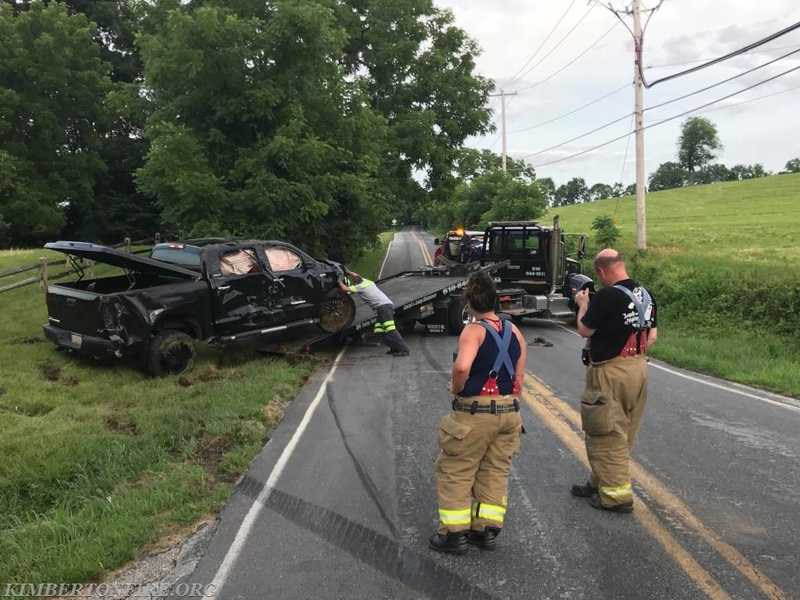 In the end, there was no entrapment and all three (3) victims were taken to the Paoli Memorial Hospital Trauma Center. 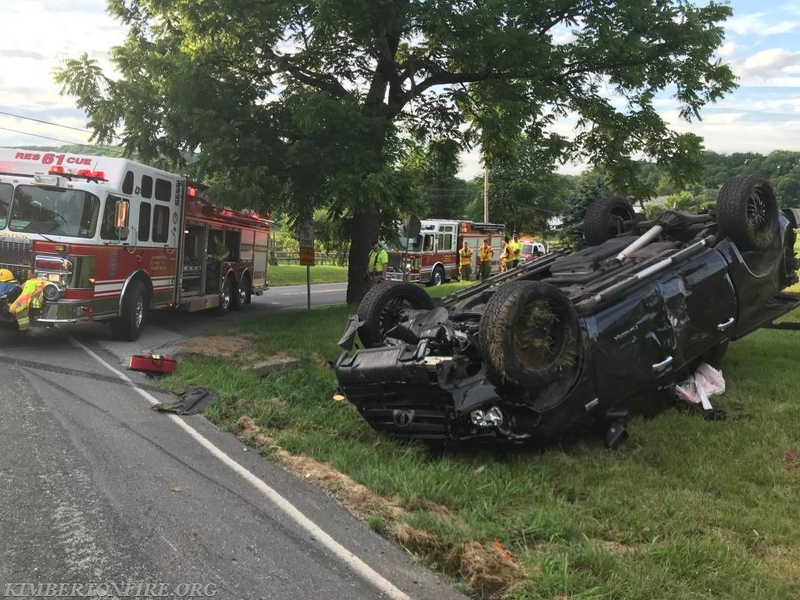 The FD provided traffic control and assisted in cleaning up the scene. 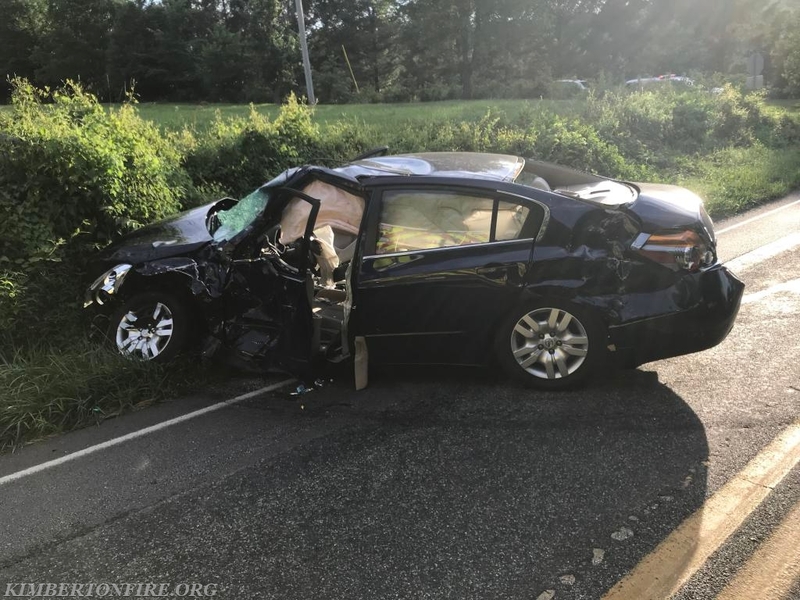 Units: Rescue 61, Engine 61, Utility 61, Assistant 61 and the Fire Police.